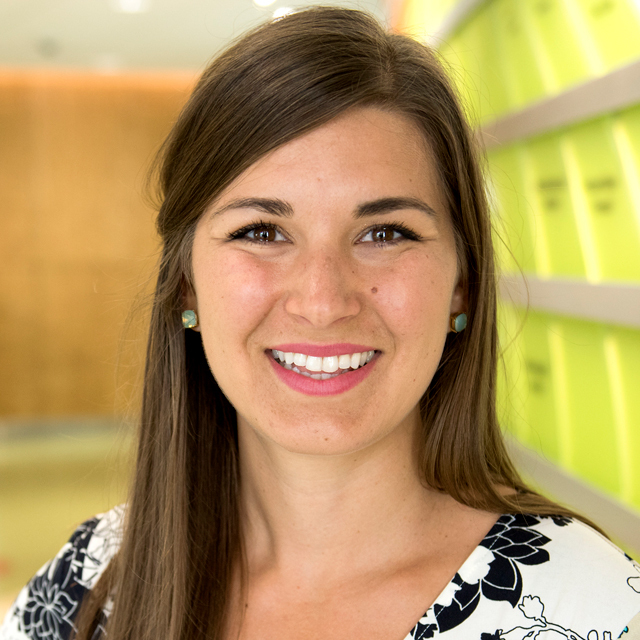 Lauren Williams, M.D., a third-year resident at the North Memorial Family Medicine Residency Program in Minneapolis, talks about the daily stress she faces and the tools and strategies she uses to help her maintain a healthy work-life balance, even with a hectic schedule. For her, avoiding burnout starts with knowing yourself and focusing on the things you value. 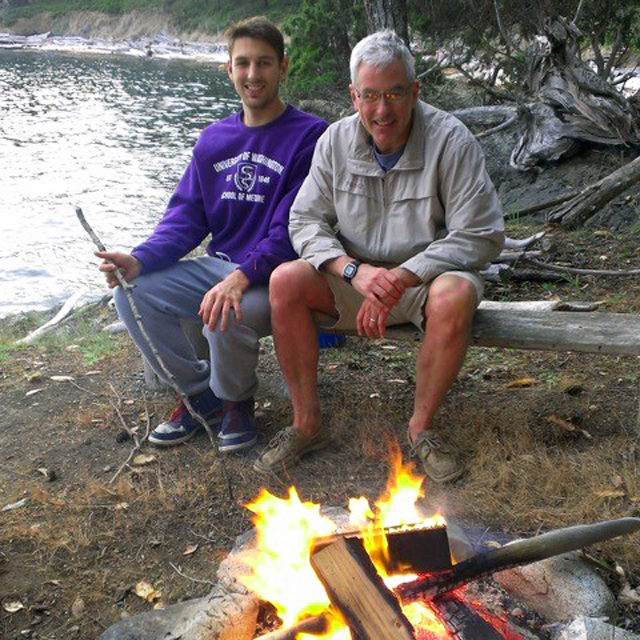 When Stephen Dudley, M.D., swims in Puget Sound year-round, he's not just swimming. As he slices through the water, he's also praying. Dudley recently shared with AAFP News how his faith -- and a rich family life -- have helped protect him from burnout and made him a balanced, productive physician. Professional burnout is an all-too-common problem that plagues many family physicians. As part of the AAFP's strategic focus on overcoming professional burnout and cultivating physician well-being, AAFP News spoke with California native Chris Flores, M.D., a family physician who left traditional practice to open his own low-volume, low-overhead solo practice. Medical students are no strangers to burnout. Anna Askari, a fourth-year medical student at Ohio State University College of Medicine in Columbus, says she's often felt burnt out. 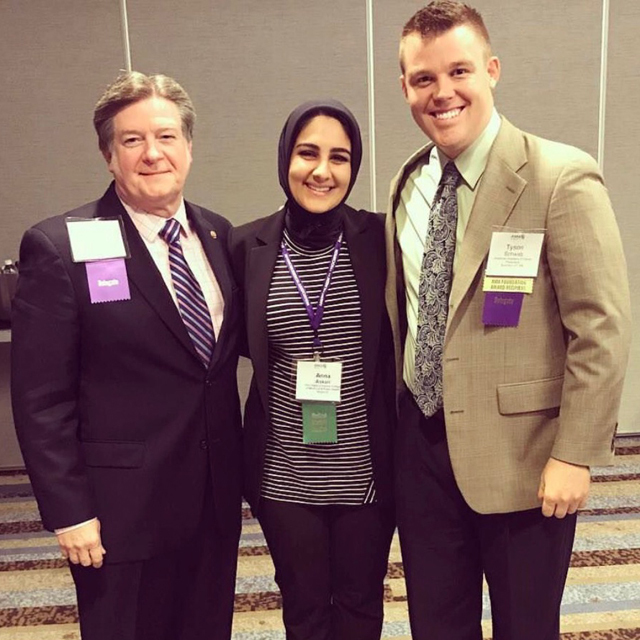 Askari recently spoke with AAFP News about how she copes with stress and burnout and how she plans to manage it as a resident and beyond. 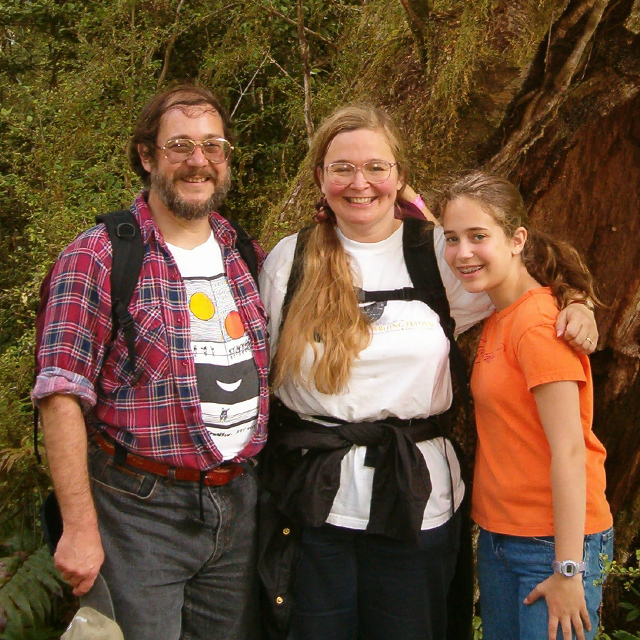 In 2004, Wayne Strouse, M.D., temporarily shuttered his practice in Penn Yan, N.Y., packed up his family and moved to New Zealand, seeking refuge from burnout. The year away gave him perspective that fueled positive changes in the way he now lives and works. He recently shared his experiences and what he learned with AAFP News. 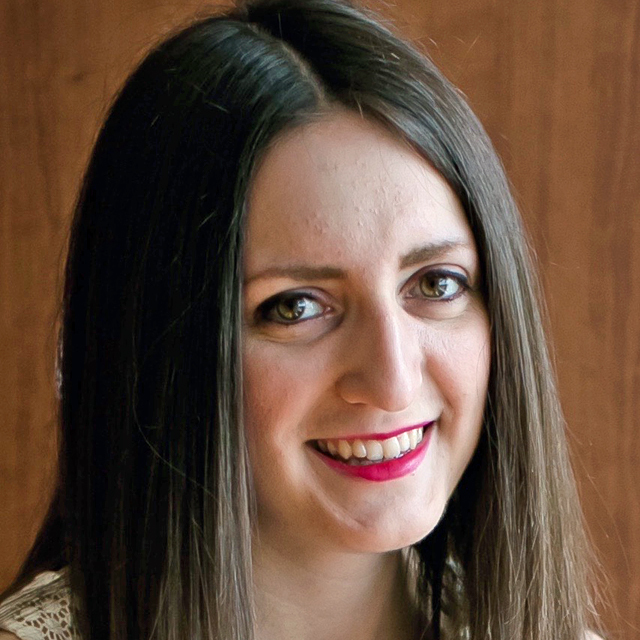 Kristina Dakis, M.D., a second-year resident in the University of Illinois at Chicago Family Medicine Residency Program, recently gave AAFP News an inside look at her own experience with burnout early in her medical training and explains how it drove her to help create a medical student wellness program to combat it. 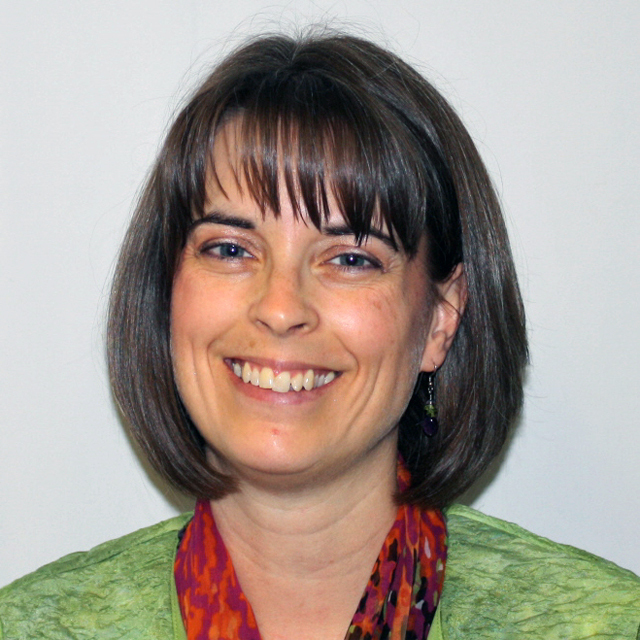 AAFP News recently spoke with Jamie Osborn, M.D., about her struggle with burnout and the tools she used to find joy once again in family medicine. Osborn, a married mother of two, relied on spirituality to help her regain a sense of balance after leaving her post as director of a fast-paced family medicine residency. 02/08/2019 — Four health care groups recently published a report that labels physician burnout a full-blown public health crisis and suggests steps that can be taken to reach short-, medium- and long-term solutions. 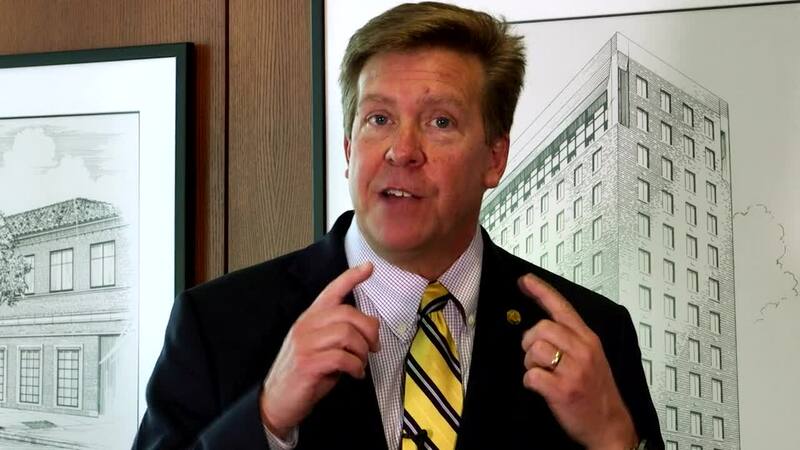 01/02/2019 — AAFP News spoke with AAFP Senior Vice President for Education Clif Knight, M.D., about the Academy's ongoing plans to address family physicians' risk for burnout and promote physician well-being and resilience. 10/08/2018 — Research recently published in JAMA found no clear consensus on how physician burnout is measured or defined. A second study in the same issue examined the prevalence of burnout among medical residents and how it affected their views of their profession and specialty choice. 07/31/2018 — Researchers recently found that health care professionals in small independent primary care practices in New York City reported much lower burnout rates than the national average. 06/27/2018 — New research published in Annals of Family Medicine suggests FPs with a broader scope of practice early in their careers may be less likely to feel burned out. 05/30/2018 — Clif Knight, M.D., the AAFP's senior vice president for education, writes that survey results show the strong impact of the Academy's inaugural Family Physician Health and Well-being Conference. 05/09/2018 — The AAFP's Alliance for e-Health Innovation is accepting applications for its Primary Care Innovation Fellowship. The 2017 fellow, Joey Nichols, M.D., says innovation projects help him avoid burnout. 04/24/2018 — The AAFP has expanded its Physician Health First initiative to include an online well-being planner as part of an ongoing effort to combat physician burnout. The new resource is designed to make individual tactics more efficient to commit to, follow up on and track. 04/23/2018 — Kimberly Becher, M.D., writes in the Fresh Perspectives blog that the health care system presents physicians with repeated "betrayals of purpose," but patient relationships -- and the right mindset -- can replenish our emotional drives. 03/28/2018 — During a Residency Program Solutions plenary session, Mark Greenawald, M.D., sought to help colleagues understand how to be well while leading well. 01/31/2018 — Researchers surveyed physicians and other primary care professionals in a medical home setting to see how task-sharing is related to physician burnout. 01/08/2018 — Kimberly Becher, M.D., went looking for answers about physician resilience -- and mortality -- and found them in three books by physicians who faced unique challenges. Read more in the latest Fresh Perspectives blog post. 01/23/2017 — After Hitting the Wall, How Do I Bounce Back? AAFP Senior Vice President for Education Clif Knight, M.D., launches the Academy's physician well-being initiative.